New Super Mario Craft will transform grass and ground textures and many other blocks. Looking into the inventory, you will see a completely different block coloring, decoration and much more! 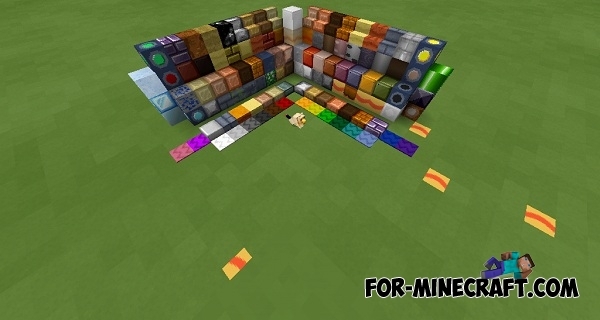 Resource Pack is suitable for a joyful atmosphere. If you want to plunge into the world of your childhood then install this texture!